Cut that flap meat off too, and it make great grind for sausage! BB are from the Loin and often here called loin back. Ain't the internet a great thing...I could have graduated College with honors if it had been around when I was going! All my work would have been plagrized (see I cant spell), but what the heck! Bentley wrote: BB are from the Loin and often here called loin back. Such a simple yet effective illustration, it's a pity that Aussie butchers can't seem to keep a little of that loin meat on the baby backs that get cut here. 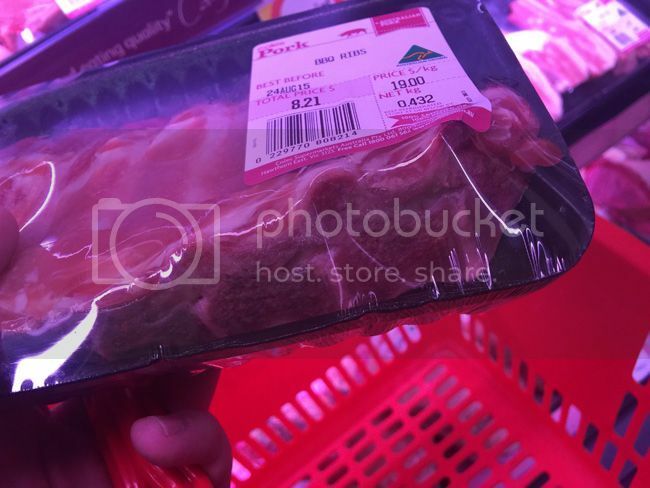 In supermarkets here, not only do you get to pay $19 a kg for meatless ribs, you can sometimes get lucky and pay for chine bone that the butcher was too lazy to cut off! Wow! $9.50/Lb. and I was miffed that I had to pay $3.39/Lb. at Costco this week for the BB's! Oh man, that's nirvana right there. Yeah, 3 to a pack, usually 12-13 bones, good and meaty...Smithfield Pork is Pretty Sweet stuff here in Virginia! Excellent chart! Often wondered if it was just luck that I could get ribs that are 'flat' instead of curved. So is there is steady supply of St Louis ribs in Sydney? I've been buying ribs from Meat Emporium for a couple of years now. 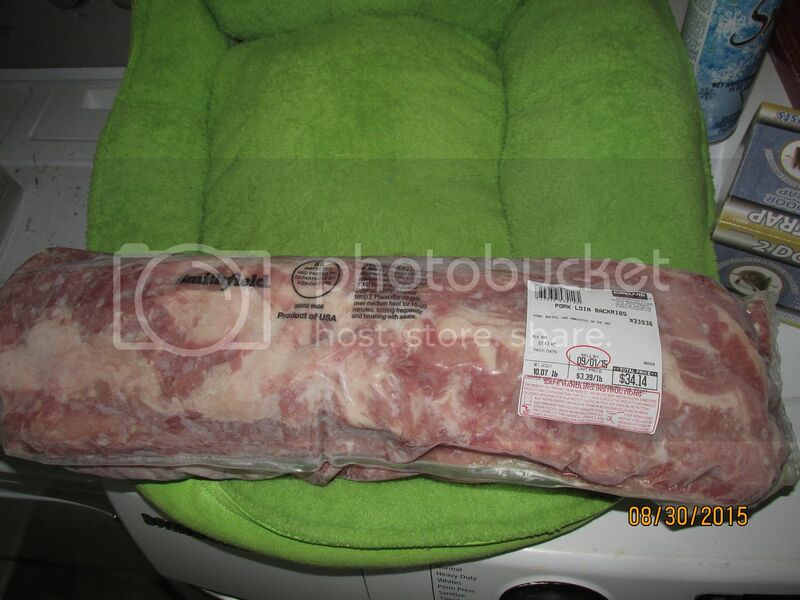 I've seen proper St Louis cut cryovac spares there on sold as belly ribs on and off across that time. Alternatively nowadays as per this guide, I buy the full plates and ask for them to be cut down accordingly. Takes a little while to dig through the large selection they have to get ribs that won't cut down too small with ends removed. I've also very recently seen an Asian butcher selling the 'American Spare Ribs' actually done right as St Louis cut. My friend also sent me a pic from the Asian butcher near Crows Nest showing they also get it right. Funny how good old Aussies butchers drive us all nuts trying to explain the simple concept of St Louis cut spare rib, but the Asian guys get it right off the bat!